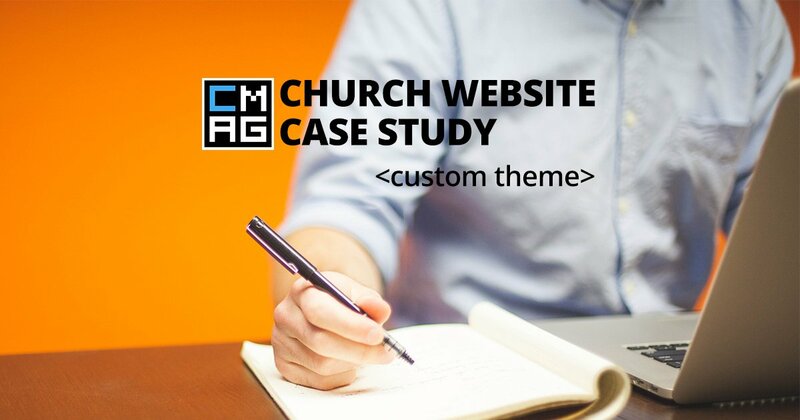 If you aren’t a theme designer then you’ll probably use a theme and customize it to fit the needs of your church. Some website themes present a wide variety of options in front of you such as fonts, header styles, colors, button drop shadows, and more. These can be great for people who don’t know how to code (but know how to design), but are there any downsides? What are the problems with using a stock theme for your site? Some themes come with limited to no customization options. They might present a couple of font options or a selection of color themes. While this can be great as it saves a non-designer from having to learn loads about color pallets and some other design aspects. On the other hand, it can prevent you from using your church color scheme and branding easily [of course, if you know about customizing a theme, you can do this yourself, but in that case, you may find you might as well have designed it from scratch]. Some themes are incompatible with certain plugins or extensions. This can be the fault of the theme developer, the plugin developer, or just a bad combination, but that is irrelevant really. All that matters is that on some occasions, using a stock theme with no customization will mean you can use certain features or add-ons. Pay close attention if you want something like a WooCommerce store or something that extends the core functionality of WordPress. You may find that the stock theme you choose looks great at first, but over time little annoying details emerge that start to bug you more. This could be how it handles images on a webpage or the position of breadcrumbs on pages, the color of the submit button or how a plugin function is displayed or styled. 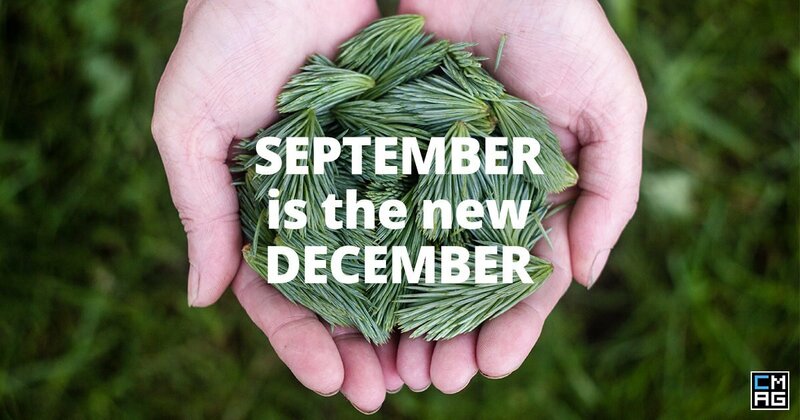 Some may not thing that it matters, but design does matter. Some themes make use of shortcodes to customize a page. 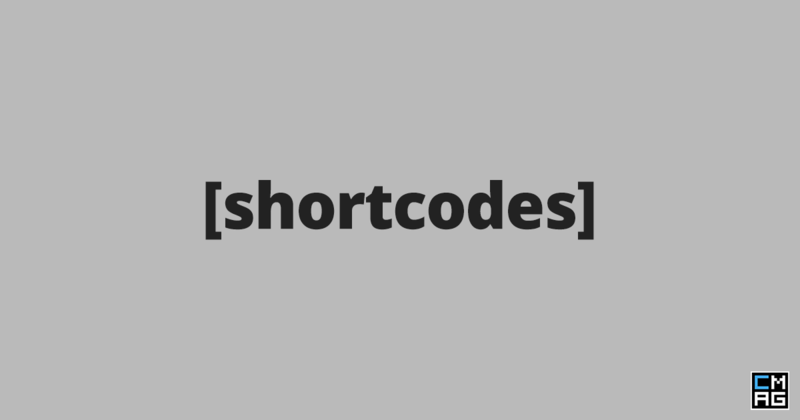 While shortcodes are really handy for someone using a theme who doesn’t know code or for quick customization, they can cause a real mess if you change the theme later on (or if a plugin uses the same style of short code!). Page building templates are notorious for this. It may not matter to you if you want to restart a site from scratch, but anyone who comes to look at the site after you will appreciate you making things easy for them to pick up and move forward with. Think of it like a gentleman’s agreement between people who work on websites. We all agree not to take shortcuts now, so that in the long run, we don’t have to undo the mess we created for each other. Having said that, I can see the merits of page builder themes and plugins including those that use shortcodes. It makes web design more accessible for those with no or little experience. If you have a tight budget, using a page builder can really help overcome those issues. If you ARE going to use a page builder, I recommend either Beaver Builder or Make theme. Both can be themes, and Beaver Builder has a plugin. They both follow a freemium model so you can even start for free. Best of all, they use HTML and not shortcodes, which means you can change theme and still have (almost) the same layout without all the mess of shortcodes getting left behind. Although that’s a pretty damming review of stock themes, there are some very good aspects of these stock themes that make them good choices, especially for small churches. I don’t have the best design taste, I often copy off people with better ideas than me. A stock theme has made these design decisions from selecting suitable colors, fonts and layouts. They all fit together…well a well designed theme should! If you ask someone who isn’t part of a church to make a church theme. They might make some incorrect assumptions about what churches are like and need. The vast majority (but certainly not all) church themes are made by those with experience helping churches. They know what churches typically need and want on their sites and what impressions they want to reflect in their design. 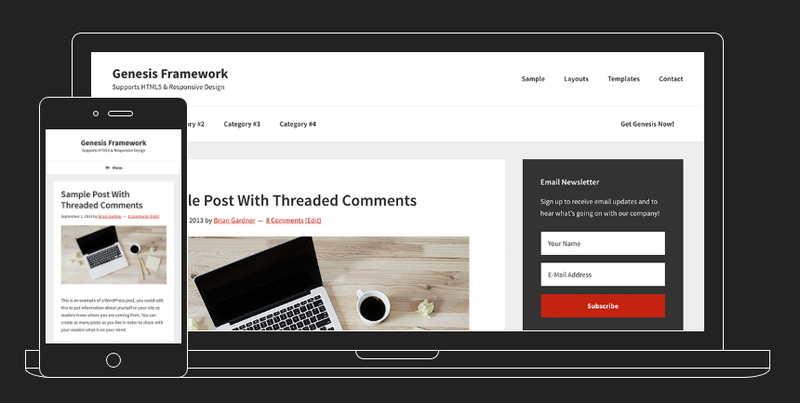 ChurchThemes.com are a good example who’s themes support the church content plugin to provide some commonly requested features. Plus the design fits. If you have budget constraints, then a stock theme can help here. Of course you still need to set it up and maybe even make some design decisions. Then you won’t necessarily have support afterwards. But if you have someone make a custom theme, they may offer follow up support and training to use it effectively. So beware of saving money now, that can cost in the future…but it is still an argument you can make for a stock theme. We had been using a theme which gave some customization options (like a panel to change fonts, colors, etc…) but it wasn’t mobile responsive which was one of the biggest reasons we made the jump to the new theme. If you just want a good out of the box theme with a couple of options to change, that’s great. It will save you time and probably look “good enough”, if you can code then perhaps it is better to go for something more flexible and then adjust it, if you can’t code but are well versed in design, it is worth considering one of the highly flexible themes or plugins that let’s you customize the theme but be careful what limitations it has and think of someone who may come after you. Is your church running a custom theme or a stock theme? Good food for thought and +1 for the shortcode and page builder warnings. One other thing to consider is cost and risk. Let me share my biased view as a church theme seller (thank you for mentioning us in your article). 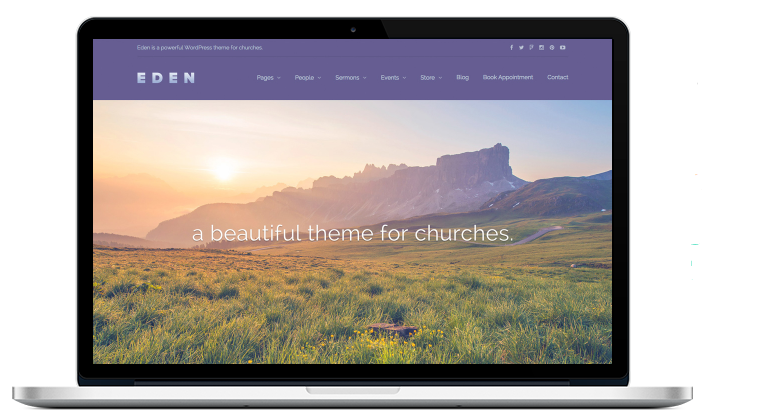 * Pre-made theme – Church sees it before they buy it. Hundreds of hours have been put into it. It has been improved based on feedback from other churches. It probably cost less than $100 and likely has a money back guarantee. In rare case that theme lacks sufficient font and color options, a designer can create a simple child theme for a relatively small fee. You get ongoing support from the theme maker. * Custom design – It’s not totally clear what the church will get or how well it works until after paying thousands of dollars. 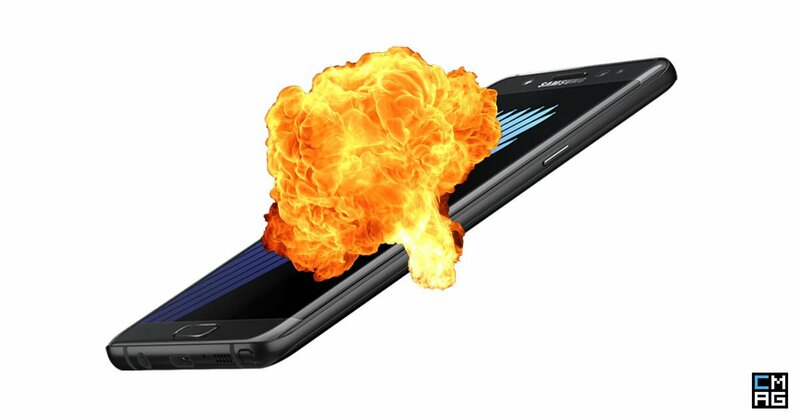 Adding extra features later will be just as expensive and risky. Ongoing support is probably expensive because it was made for only one church. It’s a bit like plastic surgery – expensive and unpredictable. Things might work out. There’s an in between sort of option that a lot of churches like. They choose a pre-made theme then have a company like MereChurch or ChurchWeb.co set everything up for them. It makes things really easy for the church and the result is very professional but at a cost much, much lower than going totally custom. Most of our theme customers do not go this route but some do and it’s great for those short on time or that are that just not interested in managing anything remotely technical.